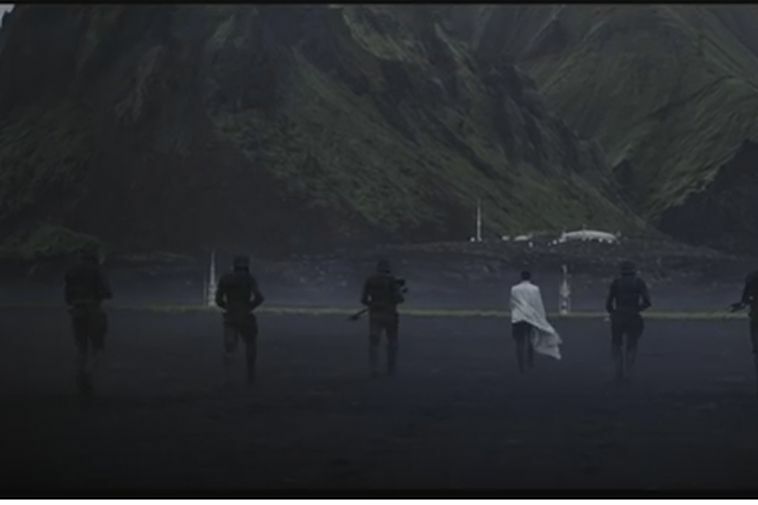 A new trailer for the first standalone Star Wars film Rogue One:A Star Wars Story has been premiered featuring lots of Icelandic landscapes. The trailer was published a couple of days ago and already ten million people have watched it. Many parts of the film were shot on location in Iceland.